Synopsis: In the next exciting episode of The Drops of God, Shizuku befriends a local restaurant owner whose business is about to go under because of a poor review from acclaimed critic (slash Shizuku’s nemesis) Issei Tomine. The reason for the negative feedback? The food and wine pairing was sub-par, rendering the meal virtually inedible. 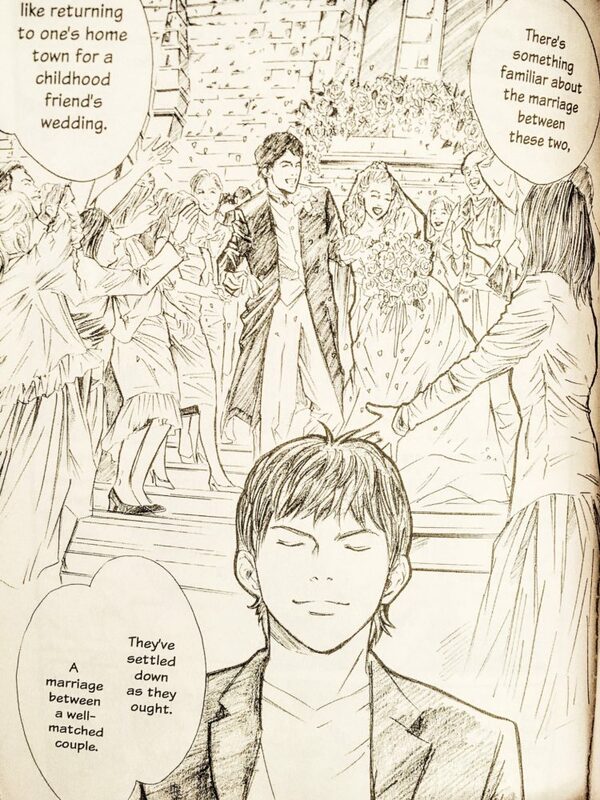 Of course with these various wine obstacles, Shizuku has come to find an appreciation for the world of wine — a world he had sworn off until his father passed away. He is now ready to read his father’s will and the first clue depicting the first of the twelve “apostles” (the first wine he must discover in order to inherit his father’s fortune). Has Shizuku learned enough to figure it out? 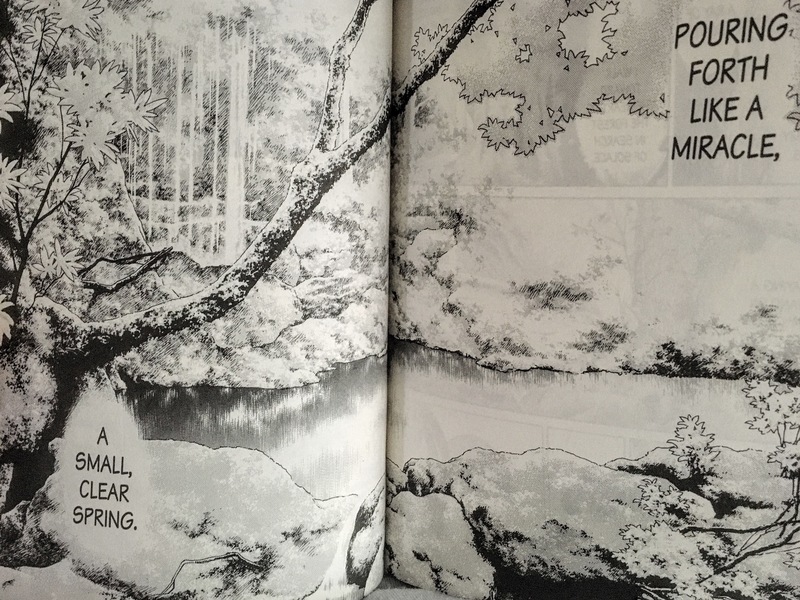 Why I Like It: Just like in the previous volume, there’s loads of great art and things to learn. The first portion of this book focuses on food and wine pairing, which, if you can’t tell from my site, is definitely a hobby. And it’s a learning process. I’ve certainly had my pair of mis-matched wines and dines. I don’t think it’s ever stopped me from eating my meal (or drinking my wine for that matter), but it’s worth taking notes when this happens — what worked, what didn’t work. “What is wine? Why has that aromatic, beautiful liquid enthralled humankind for thousands of years? This far too vague query has both fascinated and tormented me. But now, as I face death, I feel that I have finally arrived at the answer to the grand query, at my journey’s end. 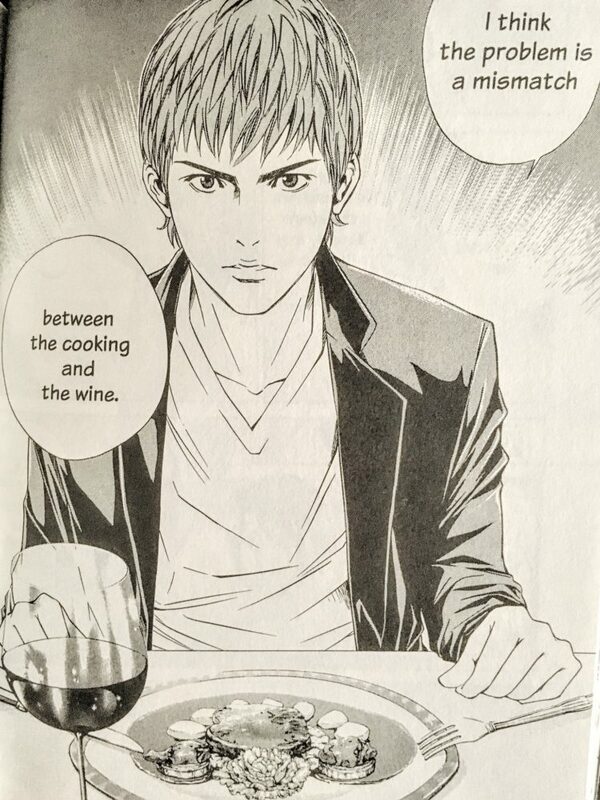 Along with his inherent tasting ability, Shizuku must also learn about the arts to uncover his father’s 13 secret wines. I love it: art, words, and wine as one. 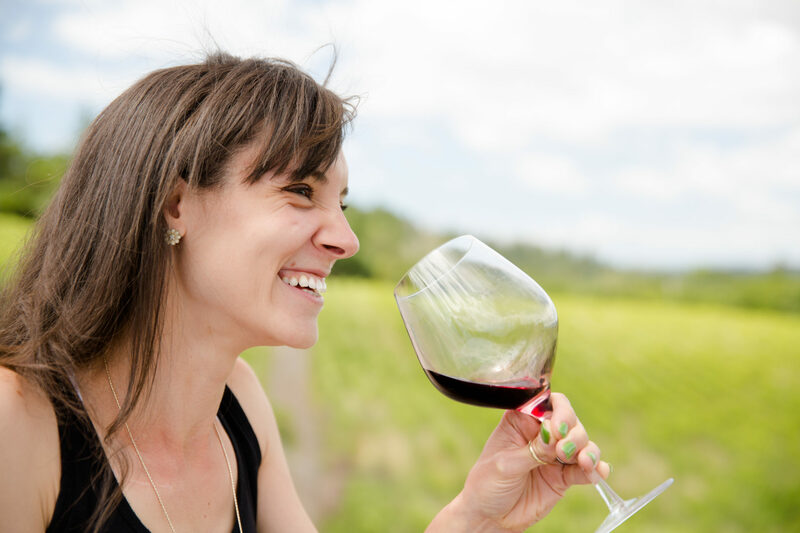 What We Learn: So, what makes a good marriage between food and wine? 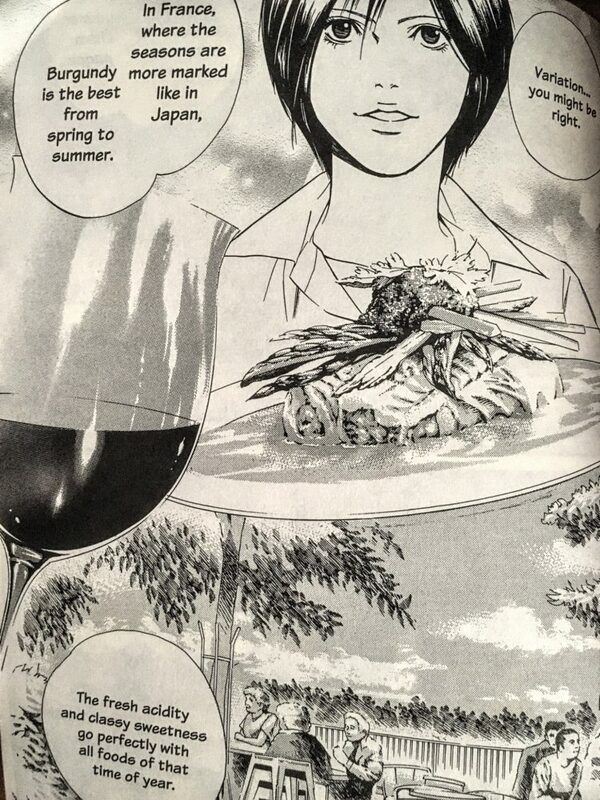 Shizuku and Shinohara learn what most of us already know, “If it grows together, it goes together.” They compare and contrast the food and wine of Italy with the food and wine of France and decide that each cuisine deserves to be paired with its respective wine. Not that one is necessarily better than the other, but that each country’s cuisine is heightened by wine from its native terrior (and likewise is the wine heightened by native produce. However, we also learn that, at least in Japan, it is quite hard to find affordable (under 3,000 yen or $30) French wines. Their quest takes them on a tasting tour of France in which we discover that, although the big Grande Crux do produce some of the most delectable French varietals, there’s something to be said for village wines. Often times, lesser known winemakers accrue their grapes and/or their winemaking methods from those of larger, well-established vineyards. Thus, “cheaper” wines can taste just as good (and in this book sometimes better) than the more expensive wines. 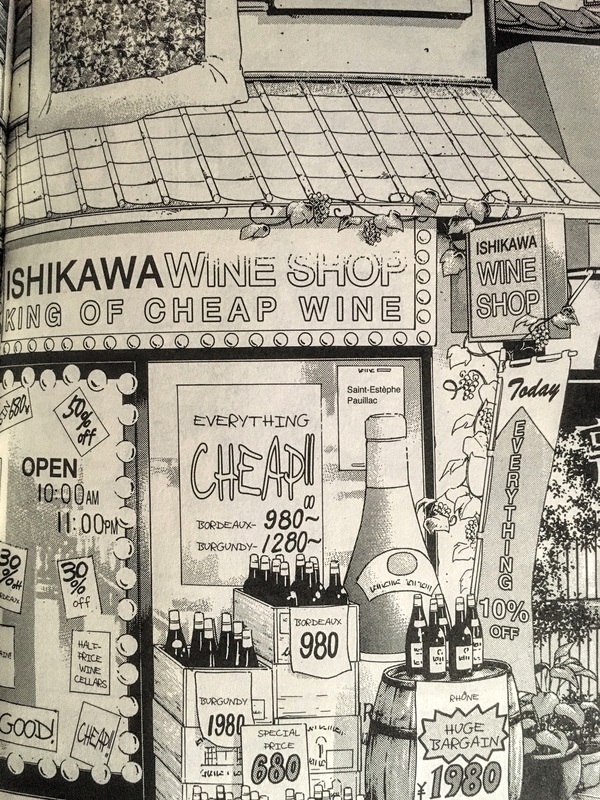 Shinohara just happens to have a friend from high school who runs a cheap wine shop. Ok, I’m not going to give the whole thing away. Read it for yourself. Check your local comic shop first and then, if they don’t have it: amazon.